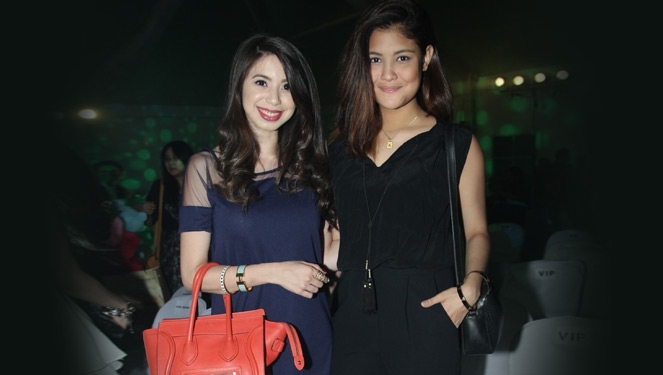 Friends, family, and people from the fashion industry came to watch and support this year's most awaited SoFA event. Launch the photo gallery to browse through the guests of this year's Graduation Show. Click here to read more about SoFA and to view the Graduation Show: Part 1.